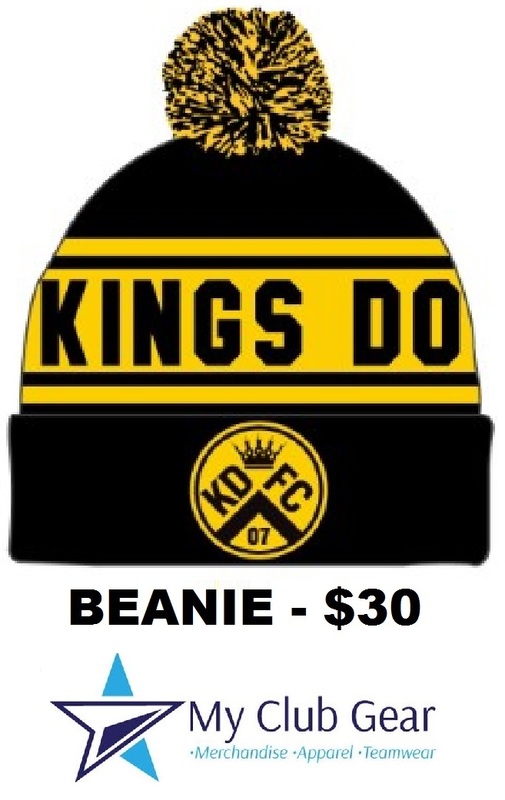 Supplied by MyClubGear, this knitted Beanie comes in black and gold, will feature an embroidered KDFC Logo and “Kings Domain” lettering in classic Football Beanie style. 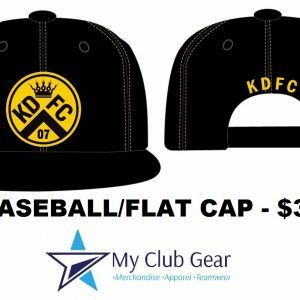 The 2018 KDFC Beanie is now available to purchase. 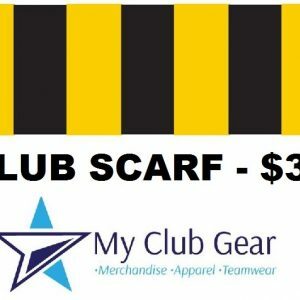 Supplied by MyClubGear, this knitted Beanie comes in black and gold, will feature an embroidered KDFC Logo and “Kings Domain” lettering in classic Football Beanie style. One size fits all. Limited stock available so order fast! 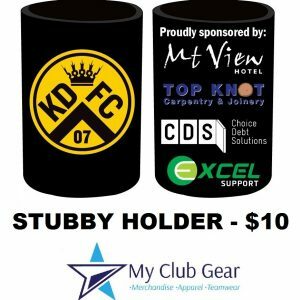 © 2019 Kings Domain FC.